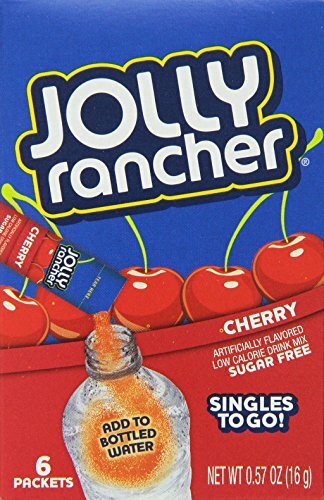 When you’re craving a kick of flavor but don’t want to reach for a sugar filled beverage, add a Jolly Rancher Singles to Go drink mix to your water. The rich Jolly Rancher flavor turns ordinary water into an extraordinary taste experience. Perfect for any occasion, Jolly Rancher Singles to Go drink mix adds a tasteful twist to kids’ lunches, car rides, sporting events, summer picnics, and the list goes on. Their size makes them easily packable and extremely convenient, and remaining low calorie and sugar and caffeine free, they fit into most lifestyles. Water can be refreshing and bursting with flavor. Give your taste buds what they crave; make your water taste like your favorite hard candy. Turn your water into your favorite tasting soda pop with Crush Singles To Go Powder Sticks Water Drink Mix. 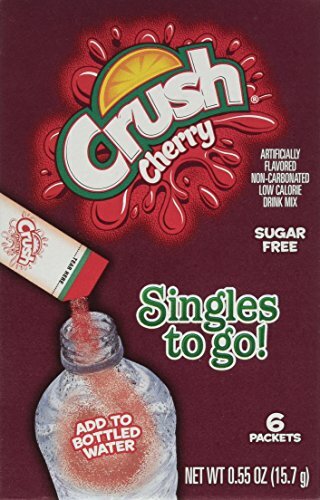 Incredibly convenient and a healthier option to traditional soda pop, Crush Singles To Go Powder Sticks are always non-carbonated, sugar free, and only five calories. Offered in several flavors, you and your family can enjoy and add an elevated taste to water with Crush drink mix. Its compact size fits in your kids' lunchboxes or your purse, bag, pocket, or gym bag. 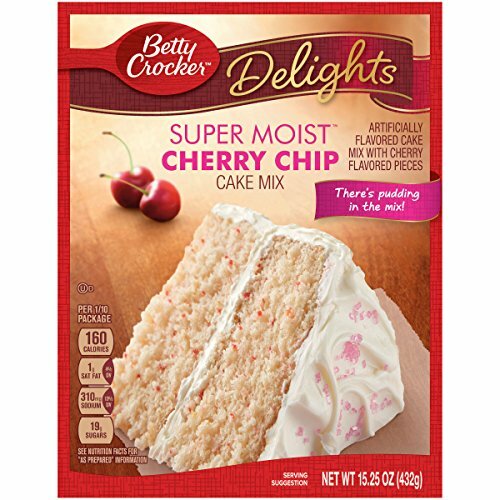 When you crave the taste of Crush Soda Pop, reach for these Crush Singles To Go Powder Packets instead. Always delicious. Always a better option. Enjoy low- and no-calorie drinks on the go or at home. 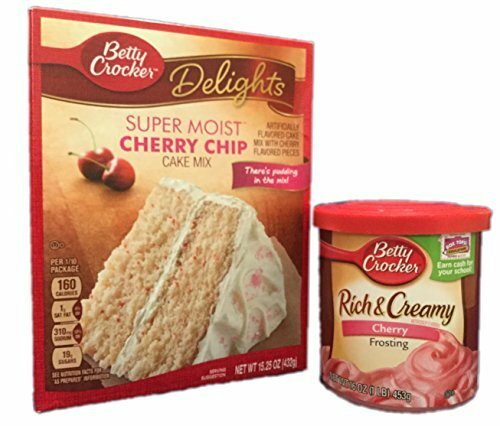 Our refreshing fruity and tea flavors are available in powder or liquid you can mix with water. If getting your family to drink enough water is a chore, Wyler’s Light drink mix can make hydration taste great! 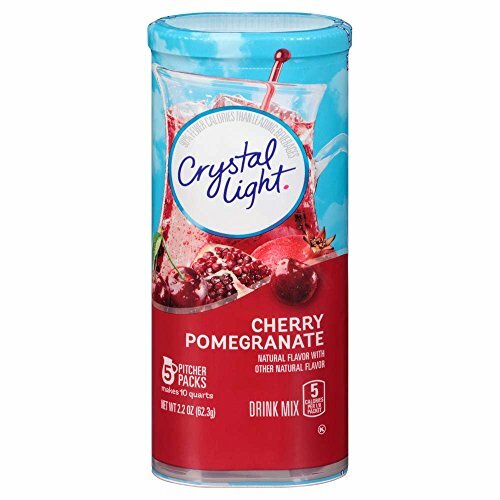 With just 5 calories per packet and no sugar, Wyler’s Light drink mix is a better choice than most soft drinks and come in a wide variety of flavors. 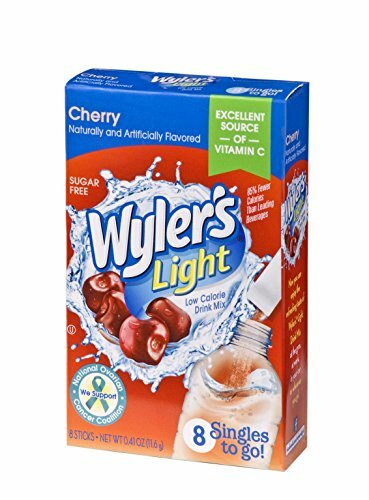 Wyler’s Light singles to go are also an excellent source of vitamin C. Convenient and easy, Wyler’s Light singles are perfect for adding to the average water bottle. Simply sip from the bottle to make room for the powder, pour in the flavor of your choice and shake bottle to mix – or stir well into a glass of water. For a milder flavor, mix with a 20 fl. oz bottle of water rather than a standard 16.9 oz bottle. Wyler’s Light powder packets to go come in an 8-count box, and the case contains 12 boxes, giving you 96 delicious servings –perfect for taking to the office, gym, backyard gatherings or anywhere in between. Available in a variety of delicious flavors, Jelly Belly water enhancers are the liquid drink mix for consumers looking for a fun way to flavor their water without the sugar. Easily make your own flavored water at home or on the go with these portable liquid drink mix bottles. To use, flip-open the cap. Point downwards directly into your water. And squeeze 1 second per serving in 8-ounces of water (squeeze longer to add more flavor)! Each portable bottle of Jelly Belly liquid drink mix makes 24 8-ounce drinks - with 0 sugar and 0 calories per serving. 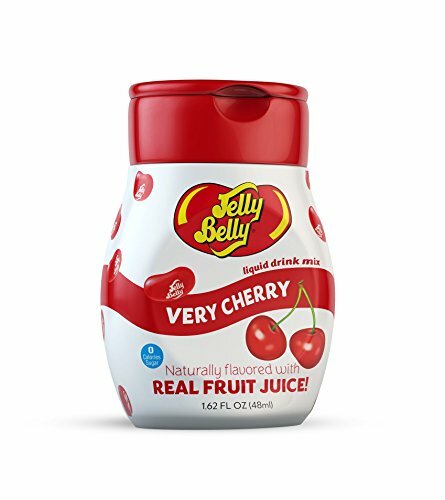 Use with your sodastream to make Jelly Belly flavored sodas. Or pack in your children's lunch box to have them be the most popular kid at the lunch table. Jelly Belly drink mixes will have the whole family drinking 8+ glasses of water each day.